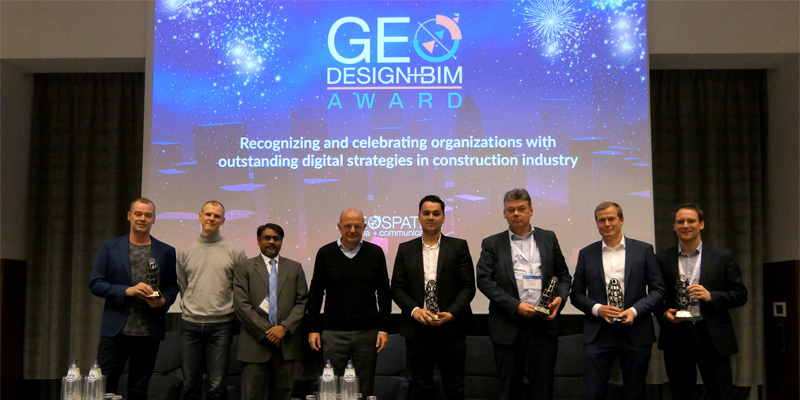 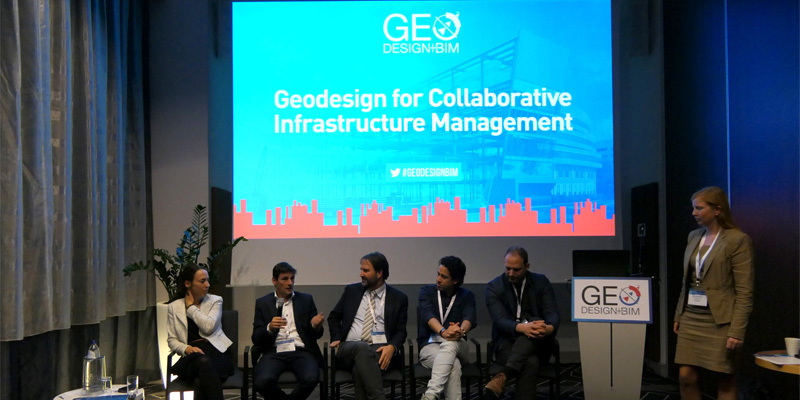 ﻿ GEO|Design+BIM 2018 - GeoDesign & GeoBIM Conference |1-2 Nov, Netherlands, Europe. 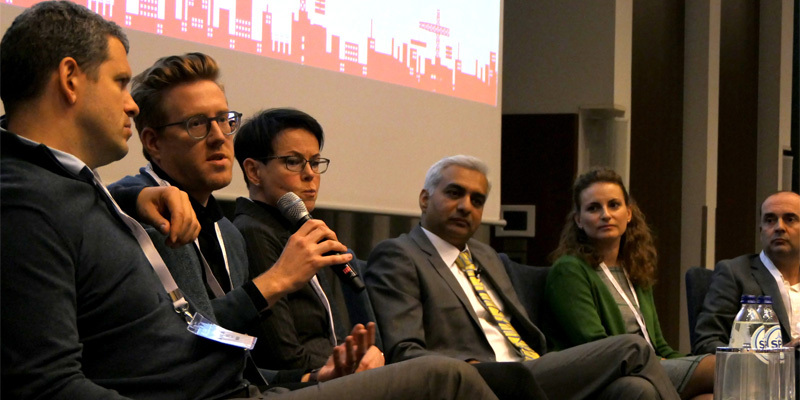 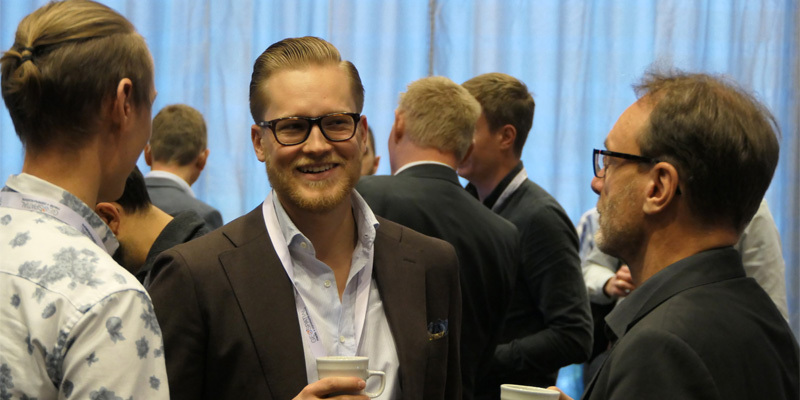 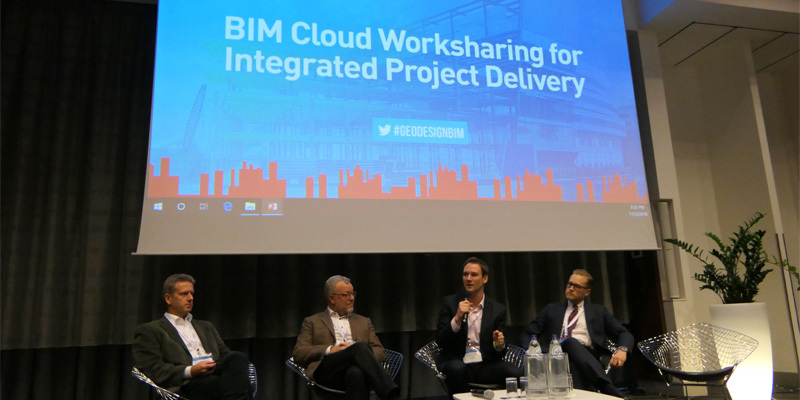 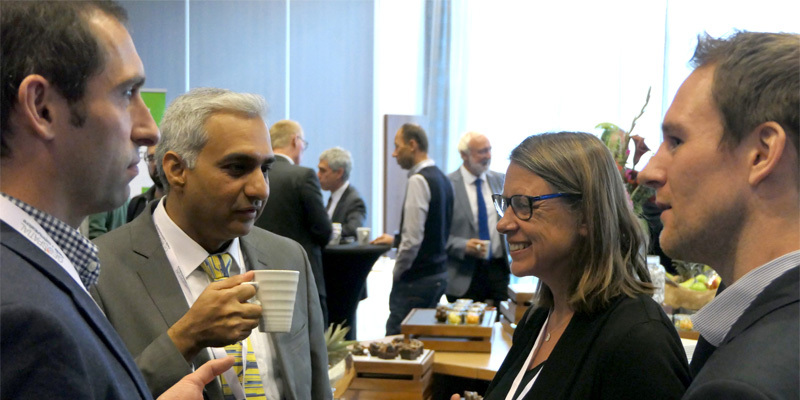 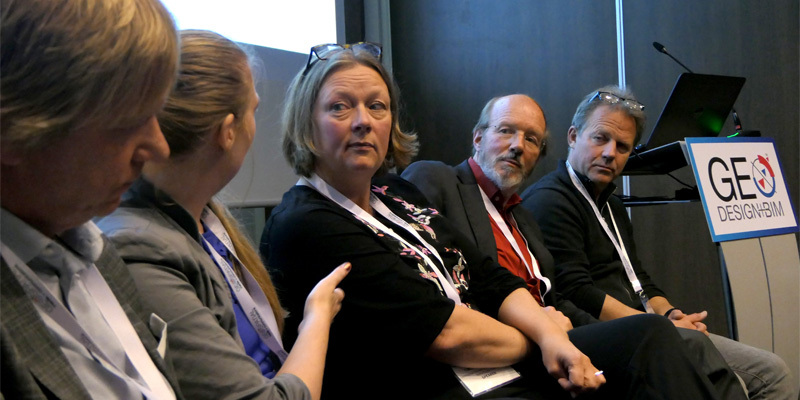 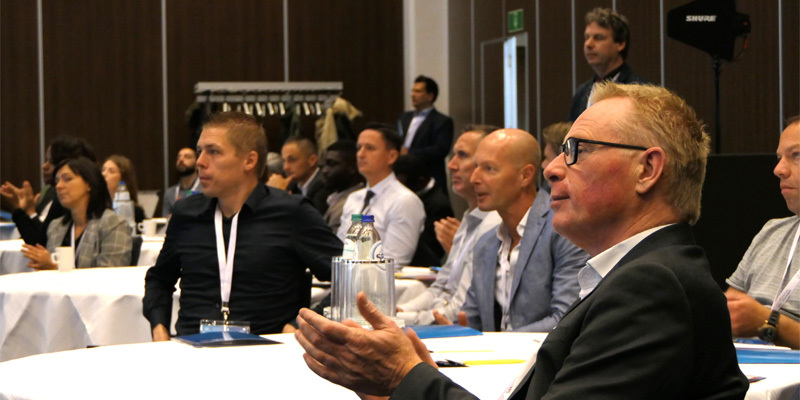 GEO|Design+BIM 2018 successfully took place on 1-2 November in Novotel Amsterdam City. 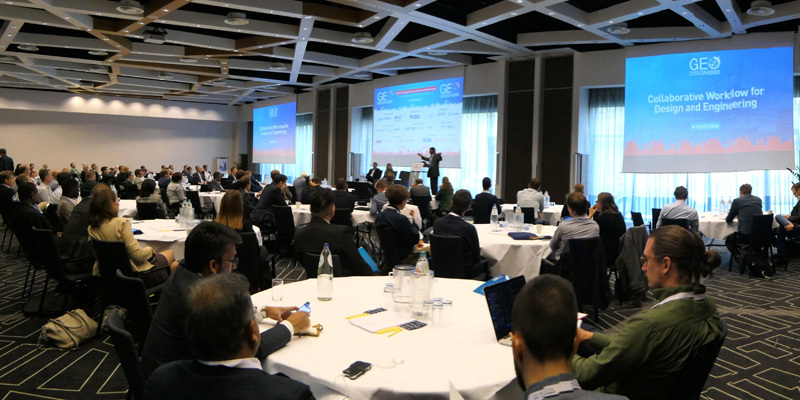 We would like to thank all sponsors, partners, speakers and attendees for a successful event.